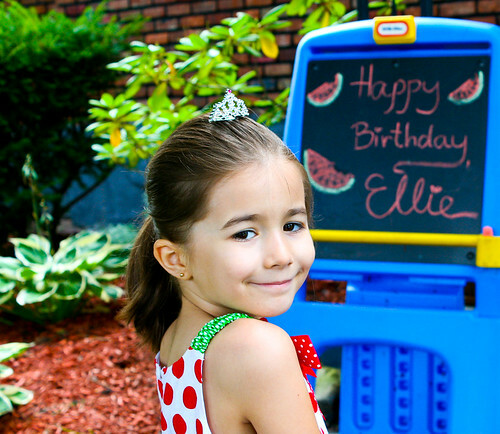 I cannot believe it's been a whole month since my little pumpkin's birthday! Time just flies when you are having fun, right? 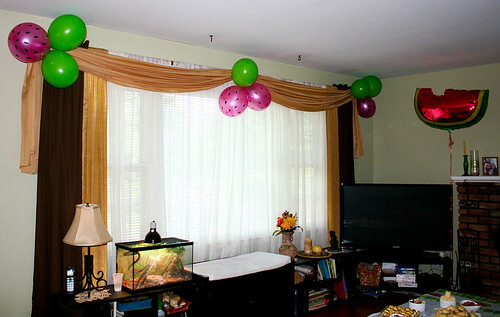 So, better late than never, here is my little girl's 8th birthday party. 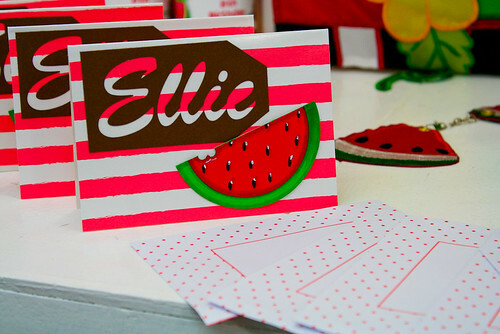 As always, she had a very creative idea for a party- a watermelon theme! 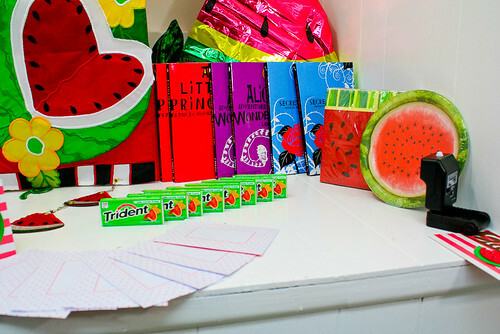 Everything had to be with watermelon. Even the invites. 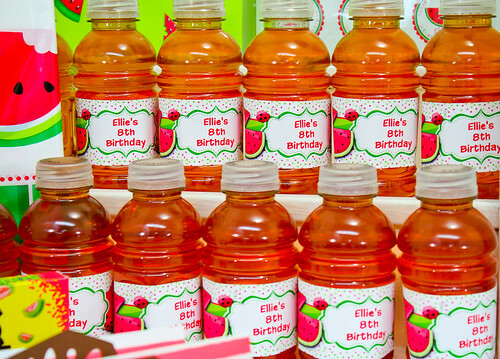 Yes, that is watermelon flavored Honest kids juice. 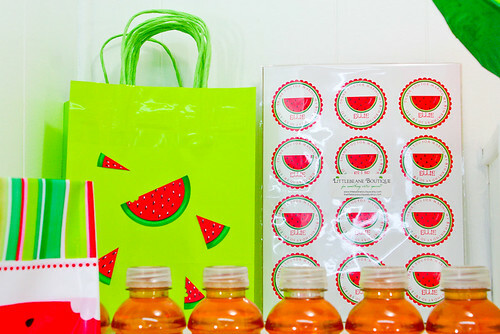 The stickers and bags were also very cute. But of course the most amazing centerpiece was the cake! 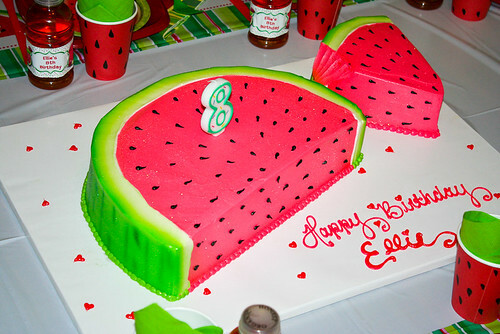 It was watermelon flavored cake with chocolate chips ( to look like seeds) with cream cheese frosting. Coccadotts just outdid themselves! 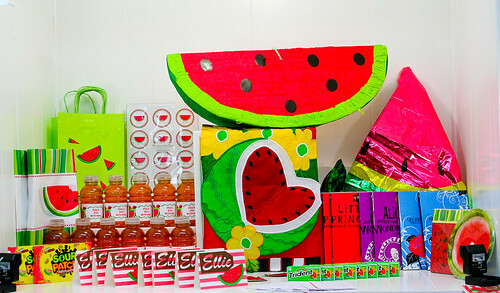 Awesome flavor and awesome decoration! 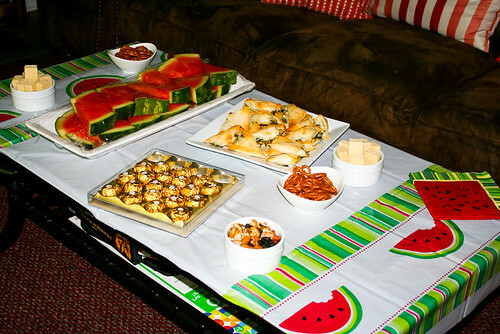 I found these great watermelon plates on Amazon. Real deal! The cups are regular pink color and we drew seeds with a black Sharpie marker. 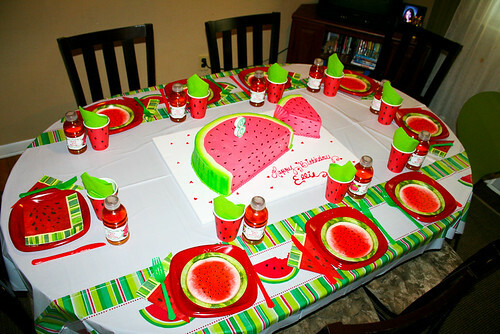 What is a watermelon themed birthday party without real watermelon, right? 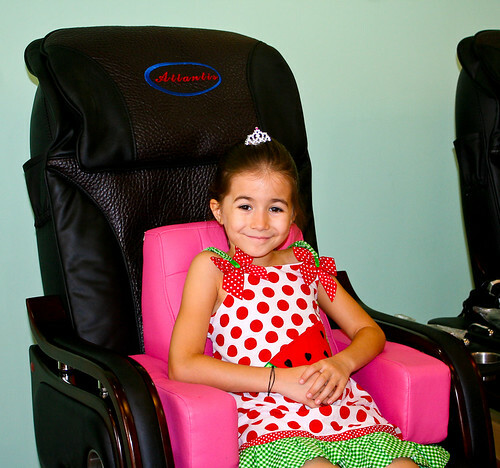 It was ALL GIRL party this time and my birthday girl chose a nail salon as the activity to do. It was really great idea! When Elaine Pereira first approached me, about 6 months ago, she requested that I write a review of her book " I will never forget". Elaine read a review I wrote awhile ago( I reviewed a different book) and she felt I would like her book, so she decided to send it to me. I didn't like her book. While I don't know Elaine personally, it felt like I have known her for years. During the time I was reading the book I was constantly asking myself--how would I react to this? In my personal circumstances, I caught myself asking "What would Elaine do?" This is when I knew that Elaine's book was not just good but great. Not only she made me laugh and cry, but she prompted me to act on situations, people and circumstances that otherwise I might have missed or dismissed. Her book is not about dementia, love and loss. Her book is about parenthood and she portrays it beautifully.When I say parenthood, I am not addressing only Elaine's relationship with her mom. This book is about the different generations and the parental dynamics that form through out the years-- parents and the care for their children, children that become parents, grandparents with their grandchildren and finally, children who take on the responsibility for their parents, eventually taking over the role of the parent in the relationship. The way Elaine represented the complex situations with her mother's dementia, the impossible circumstances and the great consideration, care and love for her parents, made me rethink the way I communicate with my parents. It also made me rethink my relationship with my own children and helped me improve on my reaction to situations, people and opportunities. Elaine's book is not easy to read, no doubt. Despite her excellent penmanship and love for detail, this book will be one of the toughest books I've ever read, and yet...it is one of the loveliest, honest and graceful tributes of a child towards the parent that I have ever seen. I highly recommend the book and I would love it if you post your own impressions if you decide to read Elaine's book, in the comments section. I am just thankful to Elaine for finding me and allowing me to be a part of her world, her love, her loss and her growth. It has been an honor, a privilege and a pleasure, Mrs. Pereira! You were right, I will never forget and I thank you for that!